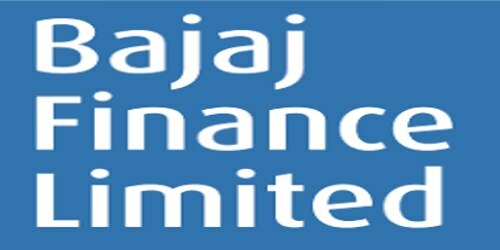 It is a broadly described annual report of Bajaj Finance Limited in the year of 2006-07. During the financial year, The Assets under Finance and Receivables as on 31st March 2007 were Rs. 27,610 million as compared to Rs. 19,811 million as on 31st March 2006. The company disbursed under its various financing schemes, a total amount of Rs. 26,313 million during the year 2006-2007 as against Rs. 19,545 million during the previous year 2005-2006. The Company’s Total income for the year as on 31st March 2007 is Rs. 4,017,953,962 million. Profit before Taxation for the year Rs. 712,533,399 million. The Company posted Profit for the year Rs. 472,210,612 million. The Board of Directors of the Company has payment of Dividend of Rs. 3/- per Share (@30%) for the year ended 31st March 2007 on the enhanced capital of Rs. 353.48 million.